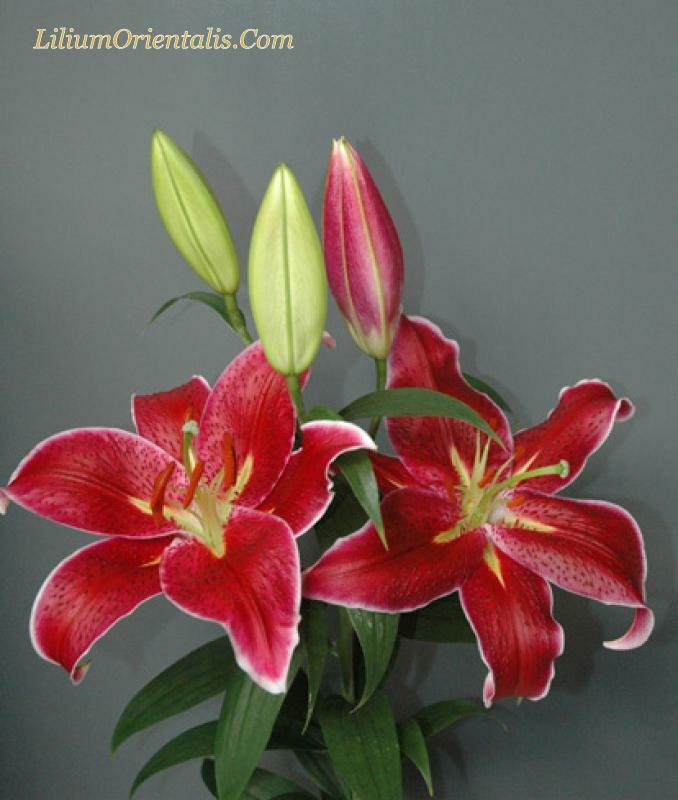 Specialist growers of premium quality intensely fragrant Oriental Lilies. Give her a huge bouquet of fragrant oriental lilies and go for it ! Make other people dance as well. Make their day. © Copyright LiliumOrientalis.Com & Gladioli.nl - All rights reserved. Simple theme. Powered by Blogger.